When it comes to comfort and style, there’s nothing quite like a microfiber sofa. These sofas can range from casual to formal, and can be a great addition to your home. 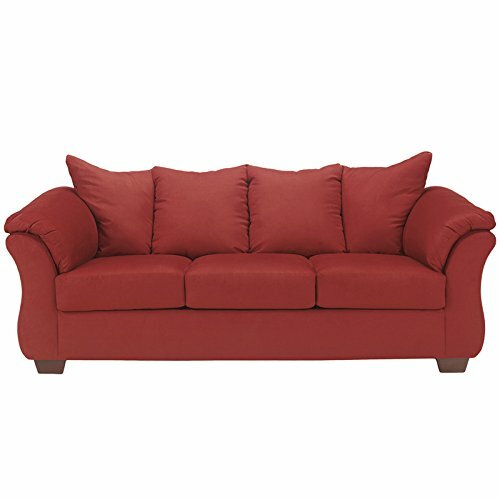 Available in a wide range of styles and colors, microfiber sofas have a little something to offer everyone. 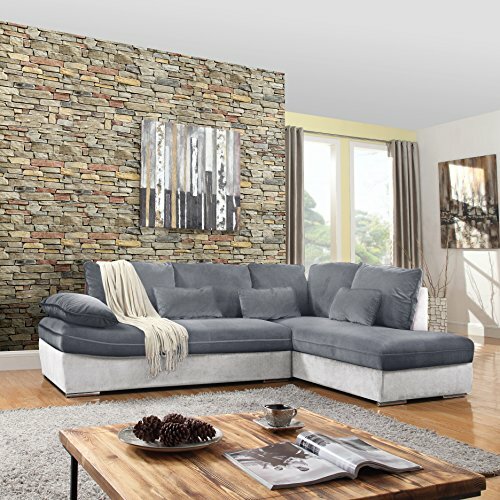 Not only is microfiber stylish, but it can be durable as well which means that a suede sofa is an investment that can last you for years to come. If you’re looking for the perfect piece of furniture to add to your living room, a sofa might be something to add to your list. 10 of the most beautiful microfiber sofas for your home. This sofa is beautiful and modern with a design that can blend into almost any space. 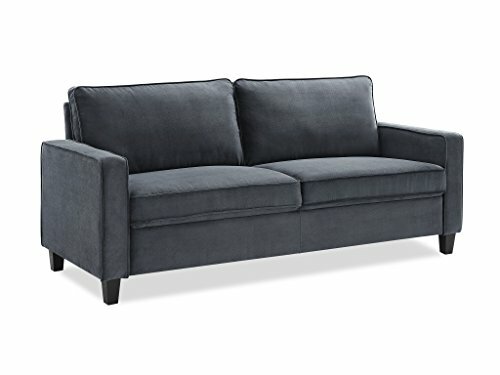 Soft microfiber also ensures top of the line comfort while sitting on this sofa. When you’re deciding on a couch, it’s important to have something that is equally as comfortable as it is attractive. 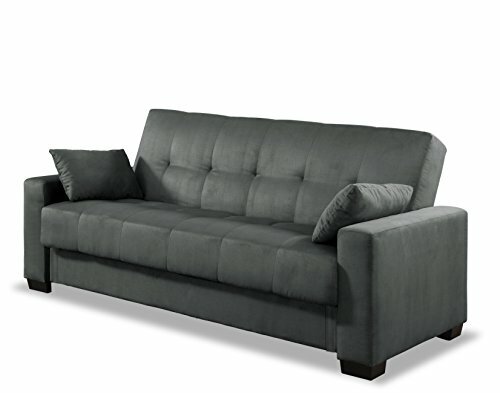 This beautiful dark gray sofa will give you the comfort and style you’re looking for. Microfiber sofas aren’t just good for casual spaces, items like this can also work well in formal areas. Designed in Italy, this item is a “modern take on the classic form of the Chesterfield.” This beautiful high-quality sofa is sure to get people’s heads turning. You can never go wrong with a simple piece of black furniture. This sleek sofa was designed to be durable and soft. L-shaped sofas are not only great for people who are looking for ample seating space, but they’re also the perfect fit for corners. If you’re looking for a bold pop of color, this red sofa is sure to catch your eye. In addition, this sofa has plenty of space for you, your friends, and family to enjoy. This item is perfect for those who want an L-shaped sofa but don’t have a lot of room to spare. 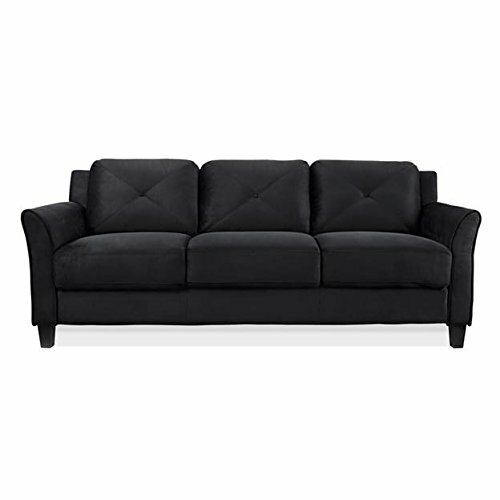 Durable and easy to clean, this sofa was designed to give you years of use. 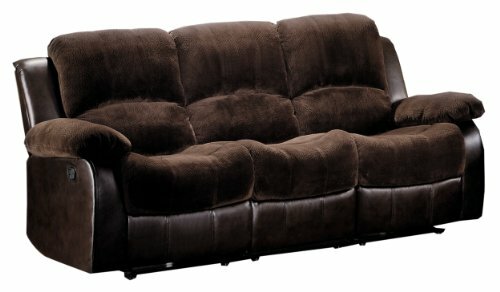 Memory foam and a “pillowed back” also mean you won’t have to worry about comfort when sitting on this sofa. 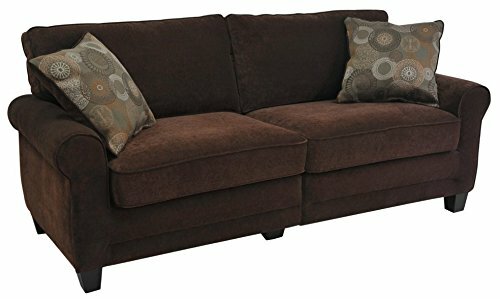 Reclining sofas are nice for casual living rooms, man caves, game rooms, or any area where you’ll spend a lot of time watching movies and/or shows.